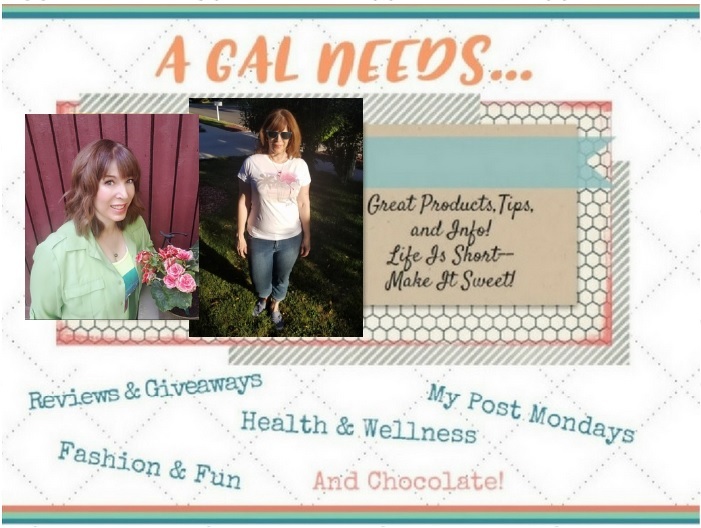 A GAL NEEDS...: $15 Target Giveaway! Now Closed! 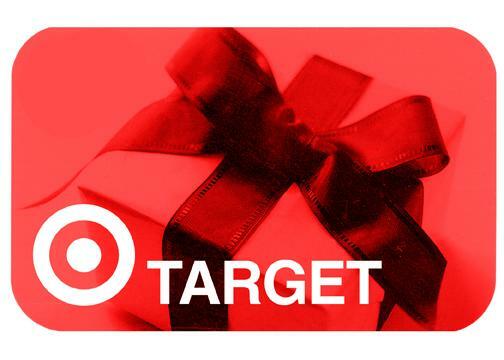 $15 Target Giveaway! Now Closed! It's time to give back to all the great sponsors and for all the great readership I've received over the past couple months! I'd love to give out a Target GC because Target has a little bit of everything. If you need to get essentials like food, you can do that, if you want to get fun items like overstock Christmas items, you can! I'm giving out a $15 Target Gift Card to one of my fabulous followers! Here's what you need to do to win! Please read one or all of the reviews or posts listed below and choose one or all to make a comment on and come back to let me know which ones you did - because I am shamelessly plugging for comments! They make my day! You should also be a Google Friend Follower to participate, thanks! A GAL NEEDS...To Play Disc Golf! Grab my button and tell me where you put it! Tweet this and leave me your tweet status! (Can do this daily!) "A GAL NEEDS...$15 to Target! http://t.co/pdkVX0k 1/25"
This giveaway will conclude on January 25, 2011! Open to US and Canada! The winner will be contacted by e-mail and the card will be sent with delivery confirmation so I know you received it! I was not provided any incentive for this giveaway other than my own crazy idea of what fun is! I commented on your frisbee golf review. I commented on your Very Glassy Indeed review. commented on Meesh & Mia! Posted on A GAL NEEDS...A Few Really Good Ornaments! GFC follower. Commented on A GAL NEEDS...A Few Really Good Ornaments! I commented on your eshakti review! And I'm a GFC follower. I left a comment at A GAL NEEDS...A Few Really Good Ornaments post. Commented on Meesh and Mia! Commented on your eShakti review! Commented on Disc Golf post! I commented on the eShakti post. Thanks so much for the chance! Stopping by from the google group! Happy to be following you now! I commented on meesh & mia...so cute! I commented on the eShakti review. I commented on A GAL NEEDS...To Play Disc Golf! I commented on A GAL NEEDS...A Few Really Good Ornaments!...cute ornaments! I wish Christmas wasn't over so I can make some! I commented on the eshakti post. Left a comment on your eShakti review. I commented on the A GAL NEEDS...To Play Disc Golf! I commented on A GAL NEEDS...A Few Really Good Ornaments! I commented on meesh & mia ! Thanks! I commented on Sanity vs Vanity post. I am a gcfriend now and I commented on meesh and mia post. I am now and email subscriber. I commented on A Gal Needs to Play Disc Golf! I follow on GFC = manthas24 and posted on the A GAL NEEDS...To Play Disc Golf! I commented on the eShakti post!